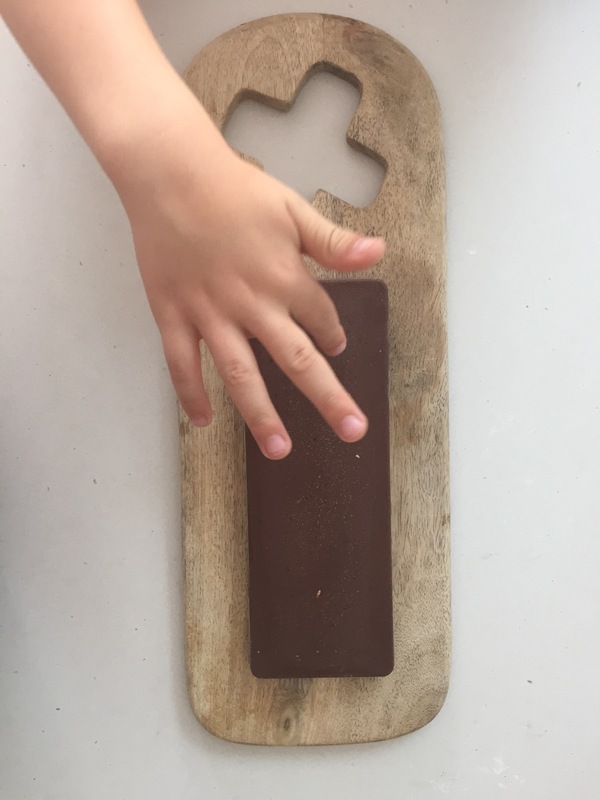 I always get the most recipe requests for chocolate – perhaps that’s a no brainer?! 1. Throw all ingredients (but only 2 tablespoons rice malt syrup to start) in a saucepan & turn onto low heat. 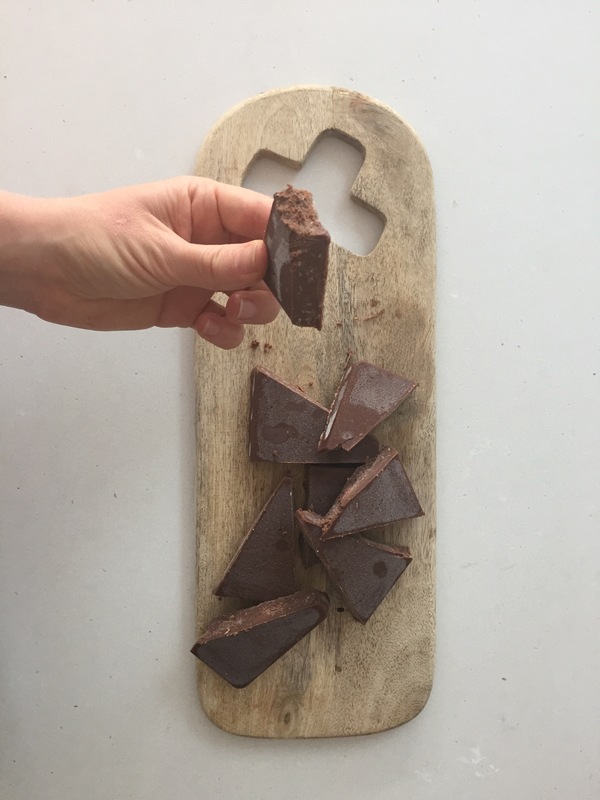 This entry was posted in Recipe and tagged cacao, chocolate, coconut oil, healthy treats, home made chocolate, make your own chocolate, superfood chocolate, tahini, vegan chocolate by 6 Clean Ingredients. Bookmark the permalink.